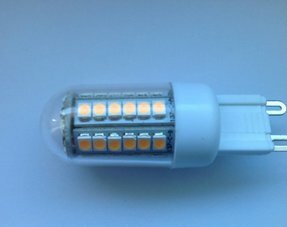 Looking for LED lamps? 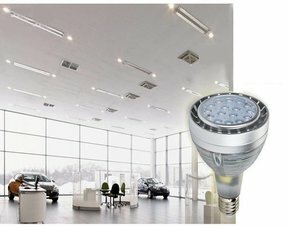 Wide range of LED spots, LED tubes, LED candlelight, LED bulb, LED PAR lamps, LED AR111 at attractive prices! Would you like to buy LED lamps? At My Planet LED, you are at the right place! At My Planet LED, you find a whole range of LED lamps. 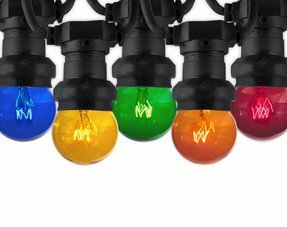 Whether it's LED spots, LED panels, LED tubes, LED strips or LED bulb lights, at My Planet LED you will find the right LED lamps! All traditional lamps can be replaced with LED lamps without replacing the fixture (we call it retrofit). It's just an exception for the fixture where there's not enough cooling. 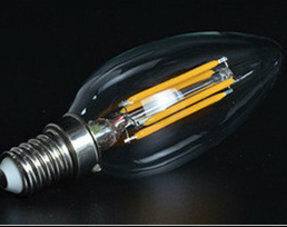 If the cooling is not good enough, the LED lamps will become defective. 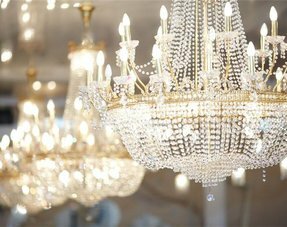 When choosing your LED lamps, choose also the beam and the light colour (warm white, normal white (daylight) or cold white). 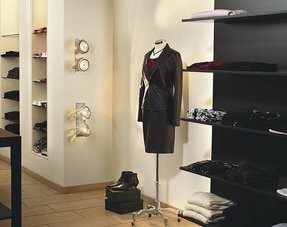 The choice of the fitting of LED lamps is also important en depends upon the lamp. Though LED lamps don't radiate warmth in the radiation corner, they becomes hot on the upper side. 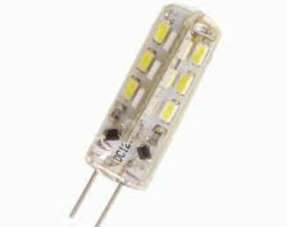 Therefore, it's very important that the LED lamps have a good cooling to assure a longevity. Besides the large choice of LED lamps we offer at My Planet LED, we have more to offer. 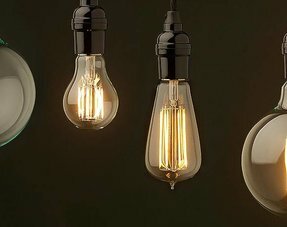 We like to help you with our advice for LED lamps. 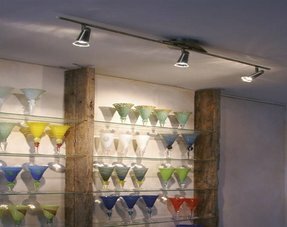 You can also find a wide range in our shop Woondesign at Ieper where your can find a lot of LED lamps. With us, you buy definitely your favorite LED lamps. If you hesitate that the LED lamps are not suitable for your home, there's no problem : you can choose our 14 days return policy. 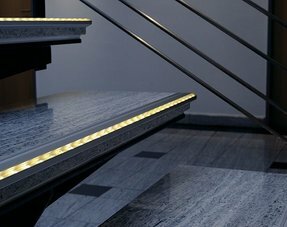 Would you like to have more information about LED lamps? 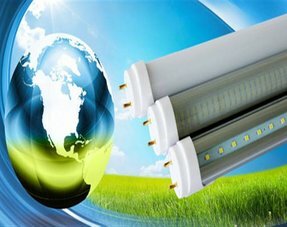 Would you like to know more about LED lamps? Or do you want to know more about My Planet LED? Contact us! You can reach us at the phone number (+32) 57 466 866. You can also contact us by mail at info@myplanetled.com. One of our employees will be pleased to help you!